Check out some of our favorite AR experiences created by the ZapWorks community. Atoms / button / video / play Created with Sketch. 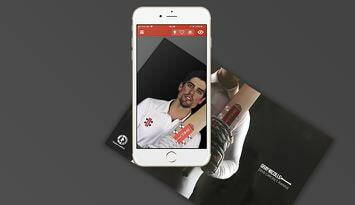 Gray Nicolls augmented their 2018 cricket catalogue using video created in Adobe After Effects. The front cover and many pages match the content in the video, giving a rewarding "coming to life" feel. French magazine Courrier International published an AR edition in Feb '17. This is a great example of using video in AR, as the front cover and many of the internal pages come to life when zapped. 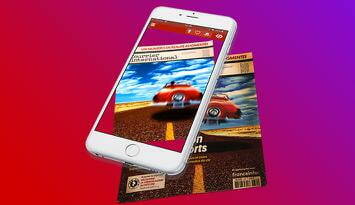 Create your own augmented reality experiences. Begin your 30-day free trial.